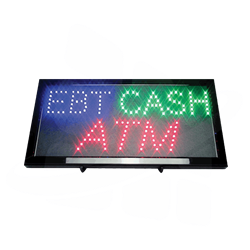 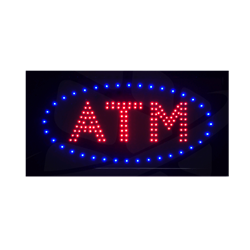 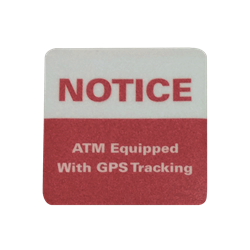 This ATM LED sign is an eye-catching green and red ATM lighted sign that will draw customers to your ATM. 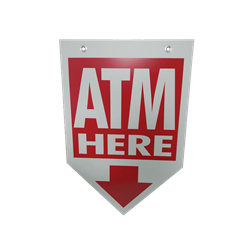 It's perfect for a store window or most indoor setting to attract attention. 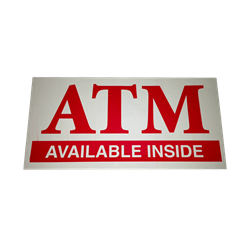 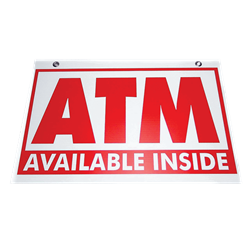 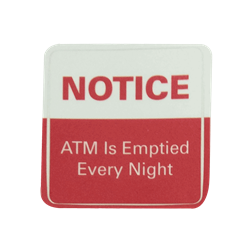 Eye-catching green and red ATM Lighted Sign will draw customers to your ATM. 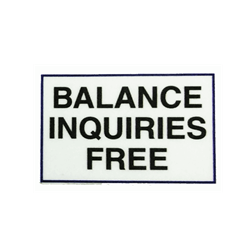 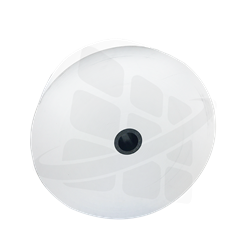 Perfect for a store window or most indoor setting to command attention.